If you are not a registered grower, do here your signup . 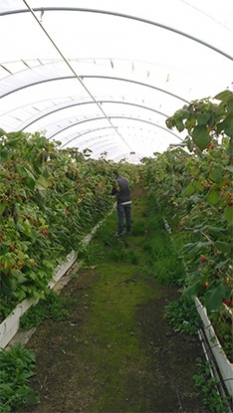 Bfruit growers are supported by international and specialized technicians and advisors in order to assure excellent and quality products, taking profit of higher cost-effectiveness and valorisation of the fruit. 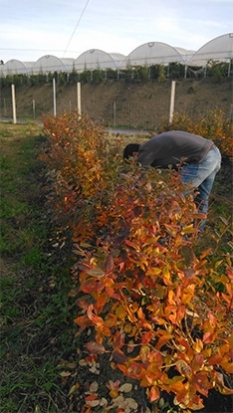 Farm technicians help growers to prevent and correct, in due course, the problems that can arise in the production, through technical support and training. 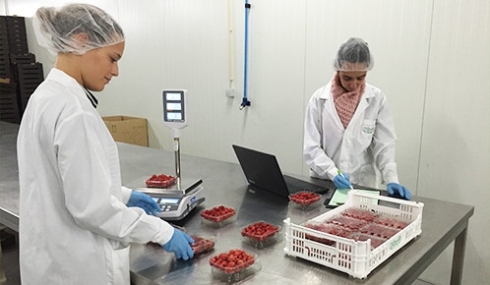 Bfruit prevails in the quality of its products, having a skillful technical team that assures the fruit fulfills the demanding levels of the market.